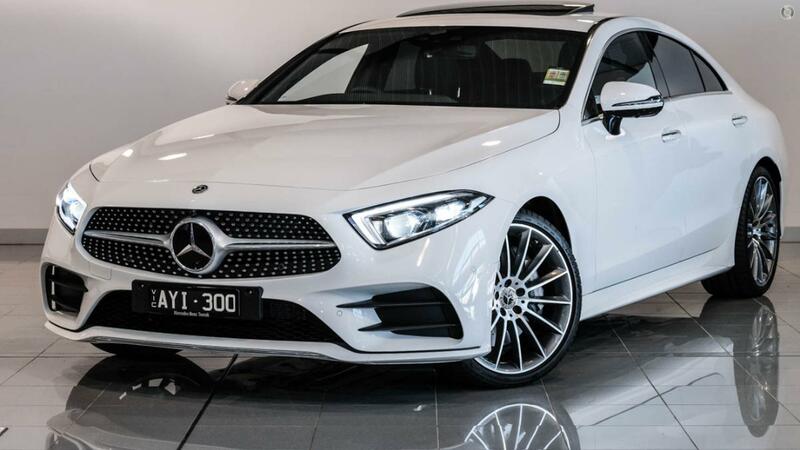 2018 Mercedes-Benz CLS450 Coupe comes in stunning Polar White with Black leather interior and wireless charging telephone! Memory function with 3 settings for all front seat adjustments & exterior mirrors. Additional electrical adjustments for headrest, seat cushion & steering wheel.